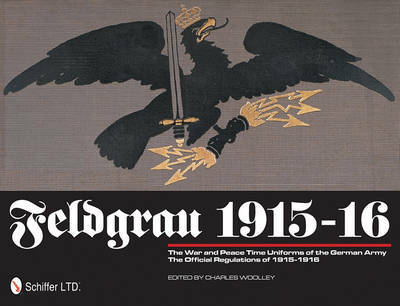 Military History Books, FELDGRAU 1915-16,Charles F. Wooley,Schiffer,ISBN 9780764339585,1. Deutchlands Armee in feldgrauer Kriegs-und-Friedens-Uniform; 2. Feldgrau in Krieg und Frieden, Berlin 1916; 3. 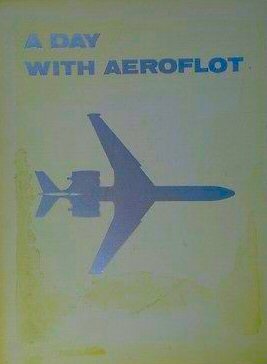 Die Feldgrau Friedens-und Kriegs-Bekleiding der K. Bayerischen Armee, Munich 1916, A DAY WITH AEROFLOT,B. Bugaev, Minister of Civil Aviation,Novosti Press Agency, Moscow, DAS IST DIE HJ: THIS IS THE HITLER YOUTH!,Obergebietsfuhrer Willi Korber,Third Reich,Galago,ISBN 0946995893,Deutcher Jugendverlag gmbh, GUIDELINE IN ACTION 1: ATLANTIC RESOLVE,David Grummitt,Guideline Publications, THE BATTLE OF CRECY, 1346,Andrew Ayton,Sir Philip Preston,Boydell & Brewer,ISBN 9781843833062,Hundred Years War,Agincourt. From 1907-1915 the uniforms of the German Army went through dramatic changes when Prussian blue was transformed into the new 'feldgrau', or field gray. The next change came in 1915 with the introduction of the new field gray wartime and peacetime uniforms. 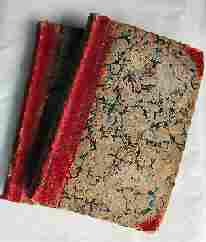 This volume combines three period volumes and each is illustrated in color and refer only to the 1915 wartime and peacetime uniforms: 1. Deutchlands Armee in feldgrauer Kriegs-und-Friedens-Uniform; 2. Feldgrau in Krieg und Frieden, Berlin 1916; 3. Die Feldgrau Friedens-und Kriegs-Bekleiding der K. Bayerischen Armee, Munich 1916. 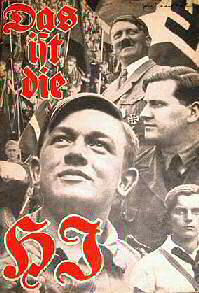 DAS IST DIE HJ: THIS IS THE HITLER YOUTH! 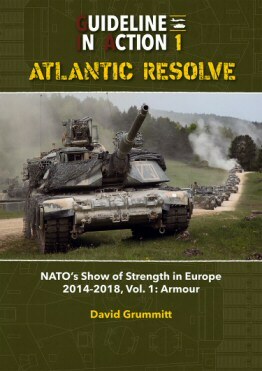 A comprehensive reference/photo album on Atlantic Resolve: NATO's Show of Strength 2014-2018, Volume 1 Armour. A photographic study on NATO armoured forces, (especially US, and partner nations including Ukraine) on exercise in Poland, Romania, Bulgaria, the Baltic States and Germany. Featuring approximately 300 colour photos of armored vehicles participating in numerous excercises and deployments, the book will be invaluable to modellers and armour enthusiasts. The battle of Crecy is of huge significance for the course of the Hundred Years War. It witnessed the defeat of a major French army with the king at its head, by the expeditionary force of a kingdom which was not renowned for its military prowess. Yet it is Agincourt which has engaged the popular imagination, and Crecy has been neglected. This book seeks to fill this gap, outlining the events of the campaign in Normandy and Ponthieu of which Crecy was the culmination. 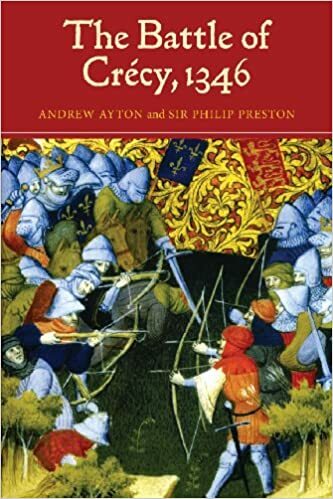 It offers new interpretations of the battle, from the composition of the armies to the place of the battlefield, and will be of major interest for any student of medieval military history.